Let us help you create a strategy that puts you streaks ahead of your competitors. Get a high-performing, lead-generating website that truly grows your business. Let us drive tons of ready-to-buy customers to your website! 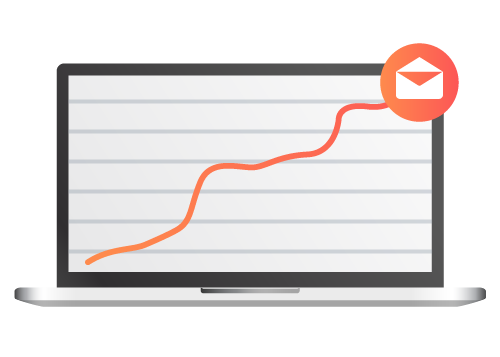 Effective lead generation with guaranteed ROI. Paid advertising is by far the most effective and fastest way of generating leads for your business. We use proven formulas and strategies to drive highly qualified prospects to your website using tools like Google, Facebook and LinkedIn! Start generating leads & sales! Do you want thousands of “ready to buy” customers knocking on your door? Most digital marketing companies are so obsessed with clicks, shares, CTR, CPC and several other acronyms that they forget to see the bigger picture – is the marketing strategy resulting in sales? On the other hand, we are obsessed with ROI. Generating leads and customers is what we do. 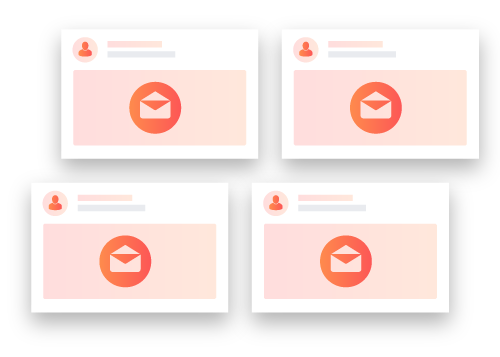 Using our proprietary approach, we will create a strategy that turns clicks, shares, CTR, CPC and all those other things, into paying customers! Instant website traffic & leads. 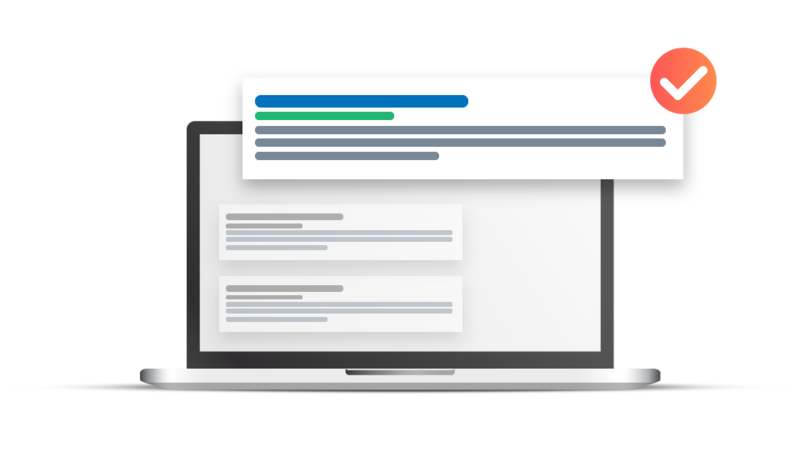 Google Ads are the fastest and most affordable way to start generating leads. But it can be expensive if you do not have a strategy. We perform rigorous keyword, competitor and market research to ensure we are targetting those “ready to buy” customers. 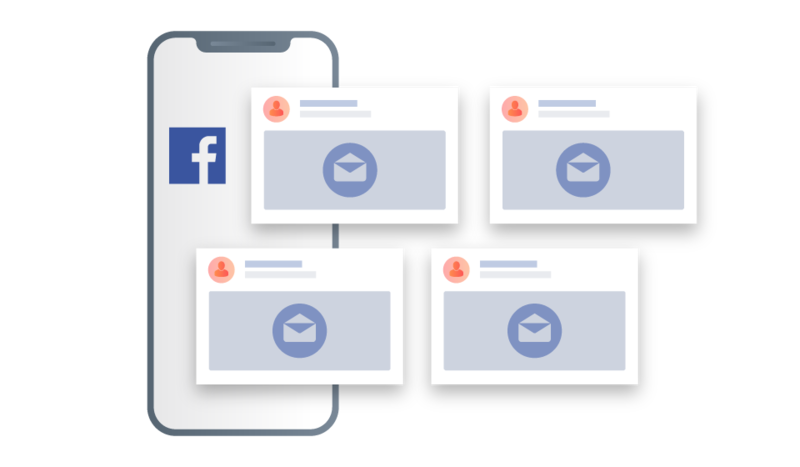 Facebook is for more than just socialising – Facebook Ads offers the biggest ROI when it comes to lead generation. 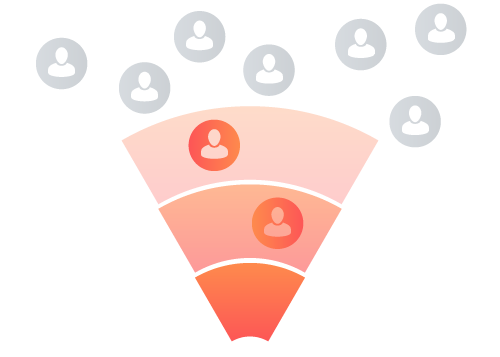 With our proven strategies we can create highly targeted campaigns that result in a boatload of leads and brand awareness. B2B lead generation at it’s best. Traditionally B2B marketing involved cold calls and emails. 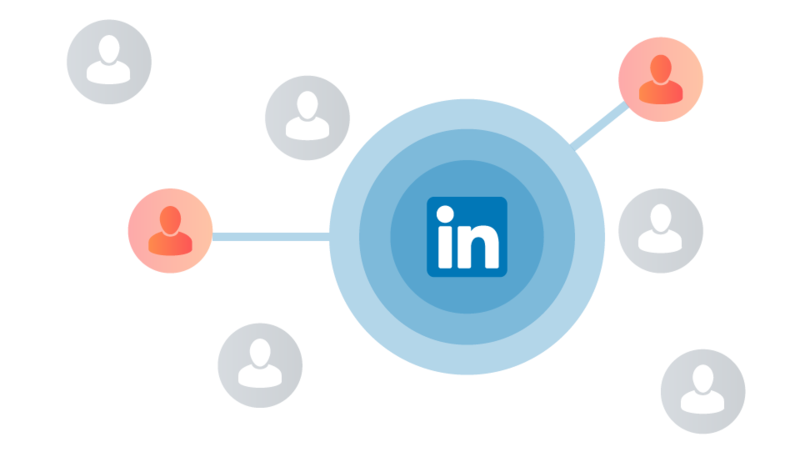 LinkedIn Ads changed the game allowing you to target the decision makers in a company with adverts. LinkedIn is a bit more costly than Facebook or Google, but the results are worth it. It is a known fact that SEO produces better quality leads. If your website isn’t at the top of a Google search then you are missing out on a lot of high-quality traffic and leads. 5 steps to online marketing success & ROI. The online marketing landscape has changed and so has the buyer journey. Marketing tactics that worked 5 years ago aren’t working now. If you really want to dominate your competition then you need a holistic marketing strategy that goes beyond the traditional marketing funnel. You need the advantage we offer. First, we perform a comprehensive analysis of your business, services, competitors and the market. 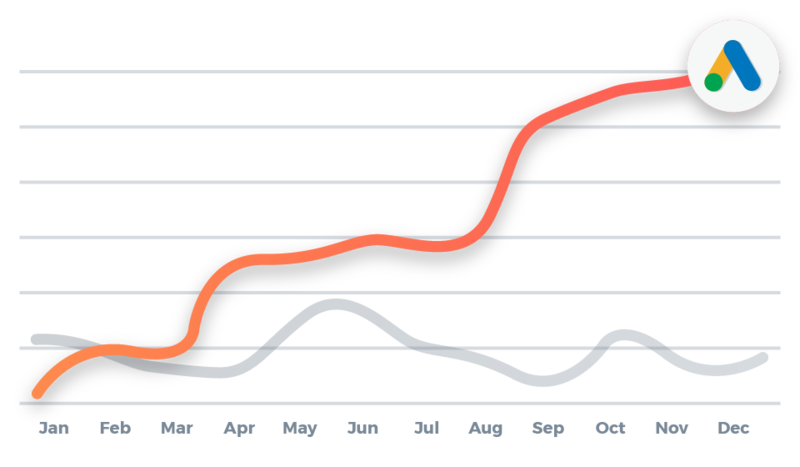 Next, we look at the latest keywords data and trends. From this, we can identify the best lead generation tool for you, as well as opportunities that will get immediate results. From conventional Google adverts to Facebook video adverts, our designers and copywriters work together to create hard-selling adverts that drive people to a clever landing page. We are continuously testing images and copy to find a formula that works for you. Based on the data we collect from the testing we are able to constantly tweak and improve your paid advertising campaigns for maximum ROI. We don’t change anything unless we are certain it will achieve better results. Boost your lead generation in 14 days or less! Finally… a proven checklist you can easily follow and implement for next to nothing, to double, triple or even quadruple your leads in 14 days or less! Do you have peace of mind that your marketing is working? Let’s start with a free marketing strategy call. Get your FREE no-obligation 30 Minute Strategy Session Call (R4,500 Value) that could easily double, triple or even quadruple your current leads and sales. You’ll get actionable advice and a customised marketing strategy. You have nothing to lose, and A LOT to gain! We have limited spots left for February, so book quick! A Digital Marketing Agency that gets results, and not just rankings! 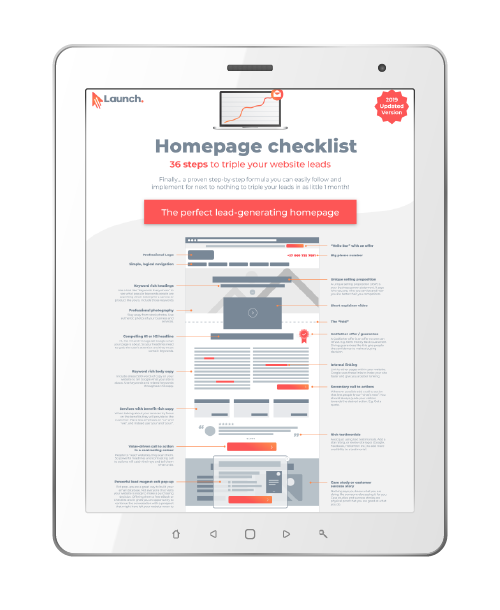 Download this 36 Point Homepage Checklist before you go! Do you want to double or even triple your website leads?